Kickoff your reunion weekend by reconnecting with your professors and classmates over hors d’oeuvres and drinks. Be sure to check out the poster presentations by current graduate students to learn about the cutting edge research happening across our seven academic departments. Hosted by the UCLA Alumni Association and the Student Alumni Association, Spring Sing is an exciting, one-of-a-kind experience! Since its debut in 1945, Spring Sing has showcased UCLA’s most talented students performing song, dance, and sketch comedy. Purchase a ticket through the registration page to guarantee a seat in the Bruin Engineers Reunion seating block. All alumni who graduated 50 or more years ago are automatically members of the recently established Bruin Engineers Legacy (BEL) Society. This annual breakfast is a special opportunity to join Dean Murthy as she inducts the Class of 1969 and officially welcomes new members to BEL Society. Start your day off right with a light breakfast and reconnecting with old friends. 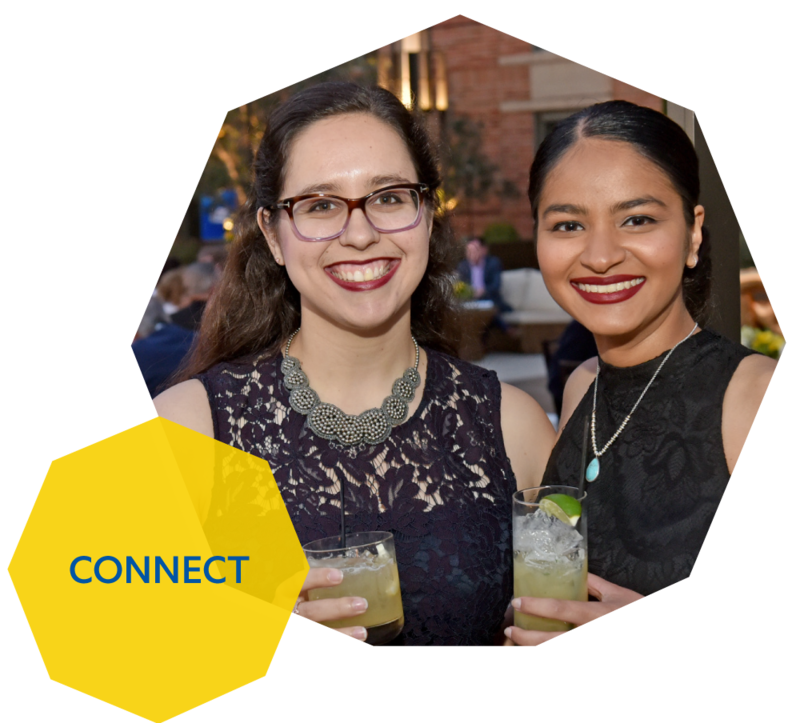 Dean Jayathi Murthy will welcome all alumni to Bruin Engineers Reunion 2019 and deliver a state of the school address, providing updates on all the exciting new developments at UCLA Samueli. Festive family-friendly lunch featuring special guests Joe and Josie Bruin. Visit the student group booths to connect with current student group leaders and learn more about their projects. 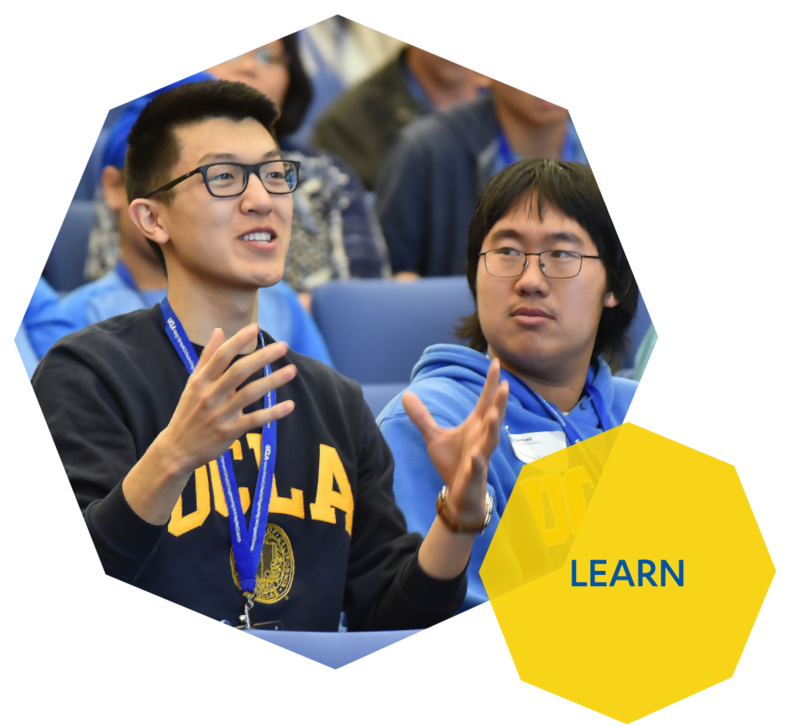 Stick around campus for a full afternoon of programming as part UCLA Alumni Day. Several sessions will feature Samueli faculty and alumni, including Professors Gaurav Sant and J.R. DeShazo (Civil and Environmental Engineering) and Adam Cheyer MS ’93 (co-founder of Siri, Inc). *Separate registration and payment required . 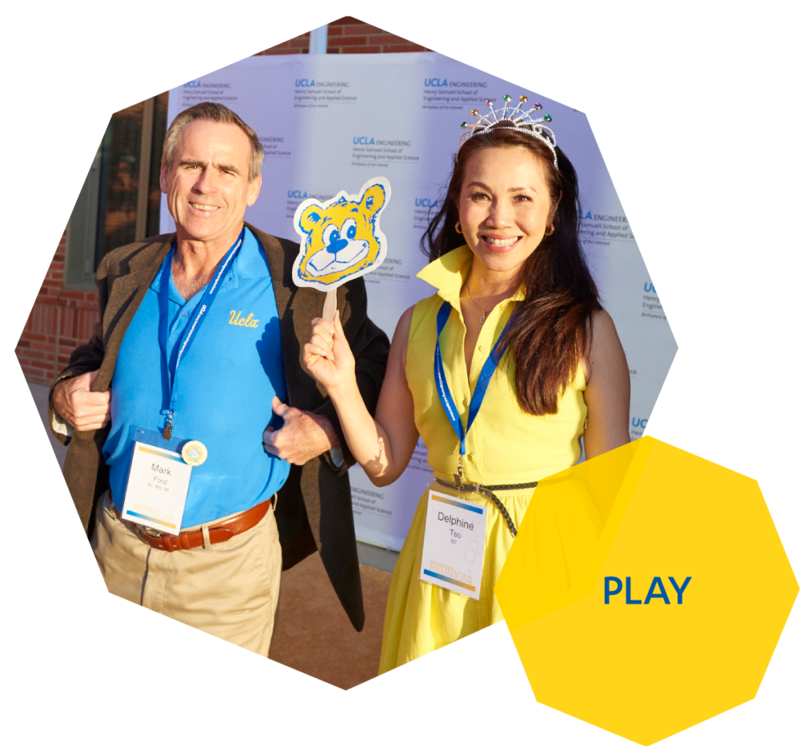 Celebrate the past, present, and future of UCLA Samueli! Bruin Engineers Reunion 2017 and 2018. Bruin Engineers Reunion 2019 stands as a time to reflect on all you’ve accomplished since graduation and all UCLA has accomplished in its first 100 years. We reunite as Problem Solvers, both to give back to the place that gave us so much and to provide further growth and innovation for the school. This centennial reunion offers the unique opportunity to light the way home for our fellow Bruin Engineers as we lay the foundation to ensure a bright future for those to come in the next 100 years. All Samueli alumni are invited to come back to campus with their family and friends in honor of UCLA’s centennial and to celebrate the alumni of the classes 1969, 1974, 1979, 1984, 1989, 1994, 1999, 2004, 2009, 2014, and 2018 observing a milestone anniversary of their graduation year(s). Alumni are encouraged to bring their families and friends to the reunion weekend, which includes Bruin Family Lunch featuring special guests Joe and Josie Bruin. Registration is now open, and special early bird pricing is available through April 8, 2019. Registration will close prior to the event and walk-ups will only be accommodated on a space-available basis. Where will the Bruin Engineers Reunion be held? The 2019 UCLA Bruin Engineers Centennial Reunion activities will take place on campus within the new Engineering VI building and other South Campus locations. Where can I stay if I am coming from out of town? Accommodations are available at the Luskin Conference Center. Room rates start at $178/night pending hotel availability. Book here using the Centennial Weekend access code “CENTE” to access this discounted room rate. The weekend is casual attire, though we highly encourage showing school spirit and wearing blue and gold! Is parking on campus provided? Complimentary parking on campus will be provided for Reunion attendees.